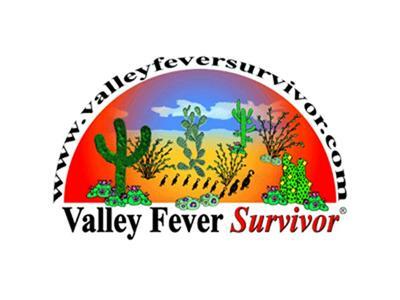 If you liked this show, you should follow Valley Fever Survivor. In this show we will interview leading Valley Fever Vaccine Researcher Dr. Garry Cole from the University of Texas at San Antonio. The show will include a discussion of vaccine work, publicity, and even what the Coccidioides spores actually eat.